For my kids birthday party this year we decided to make it a fun taco theme for the food. It was something very simple to put together and I was able to keep the meat warm in a crock pot while we were all having fun by the pool. I wanted to have a good dip to go along with tacos. I could have made the classic queso because I know I had enough Mexican blend cheese with the Costco size bag I get. I thought it would be nice to make it with my favorite cheese instead and boy was it a hit. They kids love it but more importantly all the adults loved it. 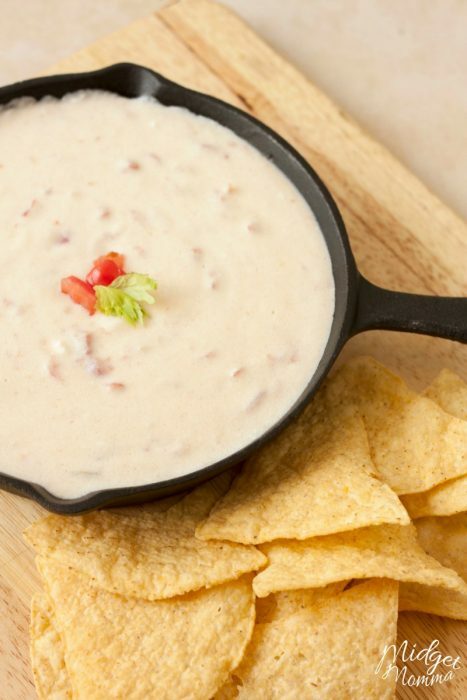 You are going to love this Crock Pot White Cheddar Queso! Looking for other tasty dips? Check out some of our favorites! I also like to make homemade soft pretzels, (which are so much easier to make then you would think!) 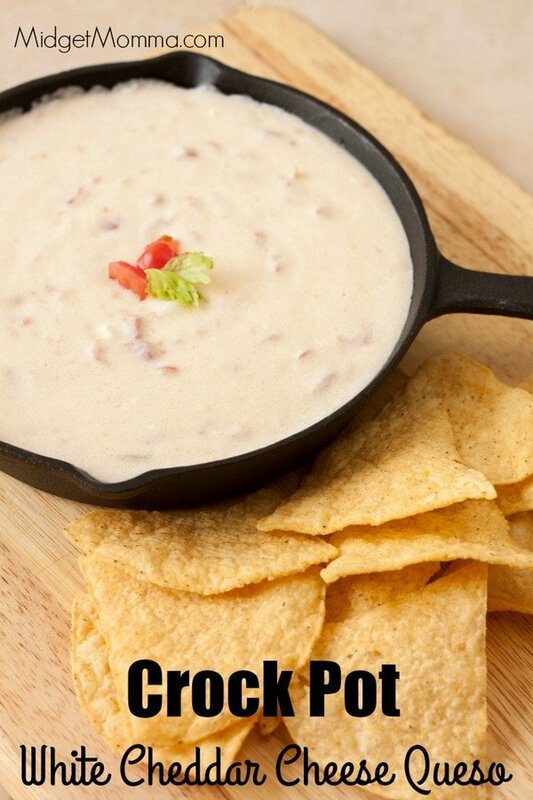 to dip in our Crock pot Queso! 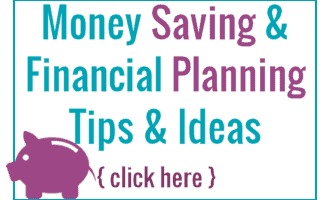 If you follow a Keto diet, this one is perfect for you too! It goes amazing with tacos! You can change out the milk for heavy cream. However I do lazy Keto and I like to use whole milk in mine. Place all of the ingredients into the pot of your crock pot. Turn the crock pot onto low heat making sure to stir every once and a while until all the cheese is melted. Once all the cheese is melted you can turn the crock pot down to warm and serve with chips. Does it take forever to melt? It’s been in the crock pot for 2 hours and still not smooth. I used heavy cream? Did you put it on high or low?